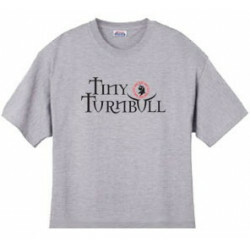 This 100% cotton short sleeve 5 oz heavyweight shirt is pre-shrunk. 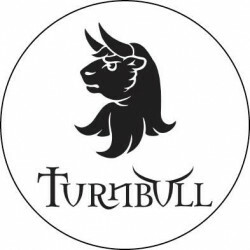 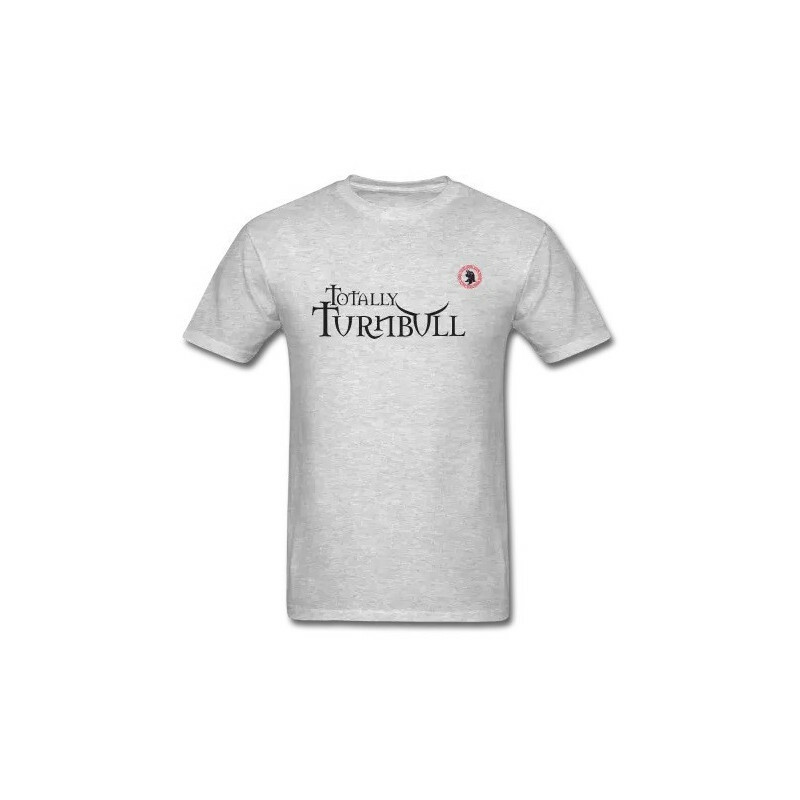 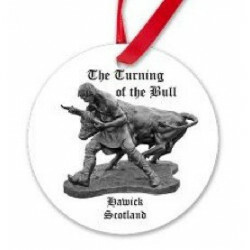 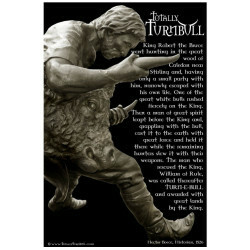 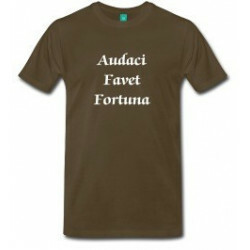 Printed with the red and black Turnbull crest and "Totally Turnbull" logo in black. 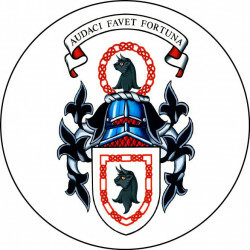 Official Lord Lyon Turnbull Clan coat of arms.